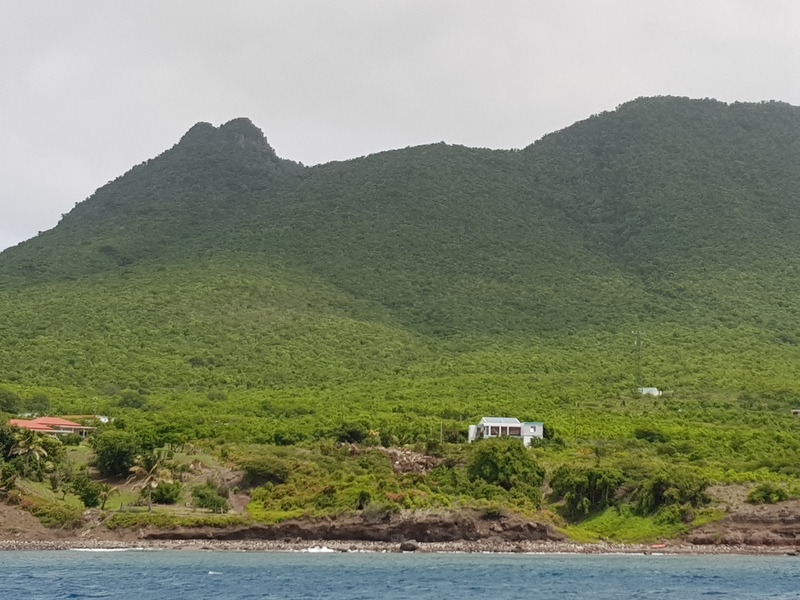 On the surface, St Eustatius may not seem like a place that has a lot going on. There are no malls, no cinemas, no traffic and at mid-morning on a Friday, the town centre has the vibe of a lazy Sunday afternoon. 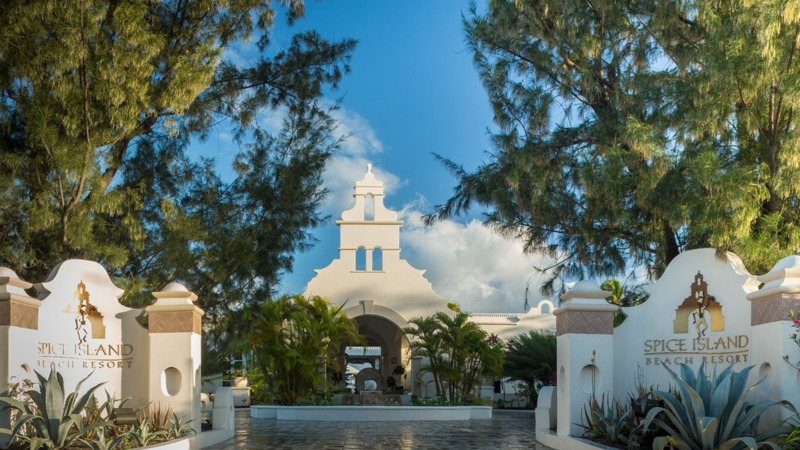 But if you are looking for a place to disconnect from the hustle and bustle, a place with a vibrant history and exciting outdoor activities, then this might just be the island for you. Statia, as the locals call it, is an eight square mile long rock nestled between Saba and St Kitts. The island is home to only 3500 people, very few of actual Statian roots. The Dutch island is a cultural soup of people from the Dominican Republic, the largest category of residents, the United States, the Netherlands, Curacao, Aruba, Suriname, Dominica and various other islands. At the Taste of the Cultures Expo held on the night of the annual Statia Sustainability Conference on September 27, the cultural influences were proudly displayed in the cuisine. At the Suriname booth, a long line formed to eat Nasi, Bami and Teio Saltfish, by St Maarten’s, oxtail quesadillas, salmon sate and taco with barbeque chicken beckoned while chicken gizzard with fries and bifana homemade bread with pork steak starred over in the Portugal booth. Johnny cakes were a common sight throughout most of the 10 countries represented. Statia has been a melting pot since Christopher Columbus stumbled upon it in 1493. The island changed hands 22 times under different Empires until the Dutch officially claimed it in 1636. For an island many of us in the Caribbean know practically nothing about, Statia has had a very important role in history. According to tour guide Roland Lopes, the island was once the centre of international trade with over 2600 ships bearing merchandise from around the world, including slaves direct from Africa, making their way yearly to the Golden Rock - the name the island was given in that heyday. Ruins from the warehouses and holding cells for the slaves dot the shoreline in Lower Town today, the coastal area that was once home to 6000 people. Ruins also lay scattered under the pristine waters off the coast of Lower Town, making the island a favourite among divers today. Anchors, cannons, sunken ships and other archaeological treasures provide an attractive experience for divers. But it is the blue beads that hold particular importance. Manufactured out of glass and given to slaves to be used as currency, the beads, according to local myth, are believed to have been dumped in the ocean when slavery was abolished on the island in 1863. 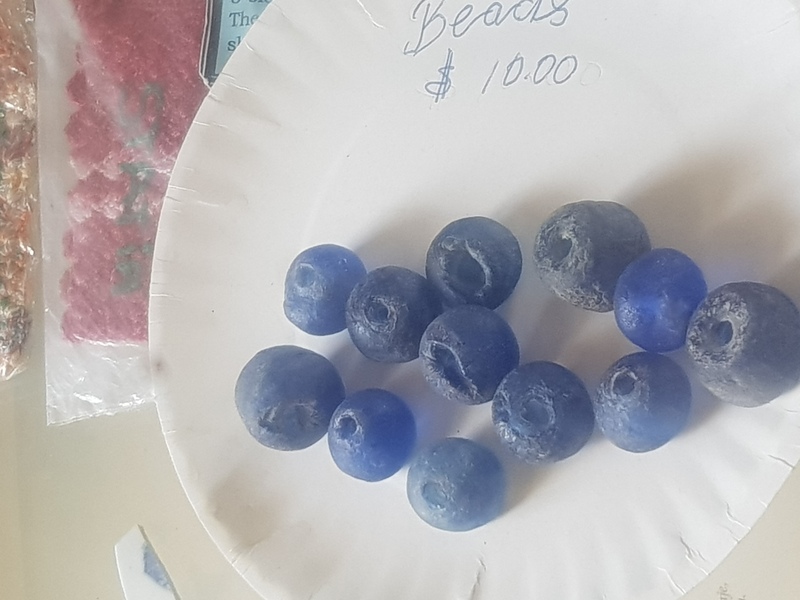 Today, it is said that if you find a blue bead, you will always return to St Eustatius. The only blue beads I saw were in the museum, but Statia is littered with relics of a time far gone. Overhanging the Lower Town in Oranjestad, the capital, a well-maintained Fort Oranje holds one of the most interesting stories on the island. It is from that fort that Statia became the first country to officially recognise the independent United States. Under Governor Johannes de Graaff, Statia played a central role in the American Revolution, supplying guns and ammunition to Americans - much to the chagrin of Britain and the Dutch government. On November 16, 1776, when a naval vessel flying the flag of the newly independent US arrived in Statia’s port and fired an official salute to greet the Dutch flag, de Graaff ordered that they reply, thus making Statia the first country to acknowledge the sovereign state. Britain subsequently waged war with the Netherlands as revenge and Statia’s demise began. Two plaques from the Daughters of the Revolution and Sons of the Revolution hang in the entrance to the fort acknowledging Statia’s role in helping America free the shackles of colonialism. In 1939, Franklin Delano Roosevelt presented the island with a plaque to recognise its ‘First Salute’. The airport, formerly known as the Golden Rock airport, was renamed after Roosevelt. 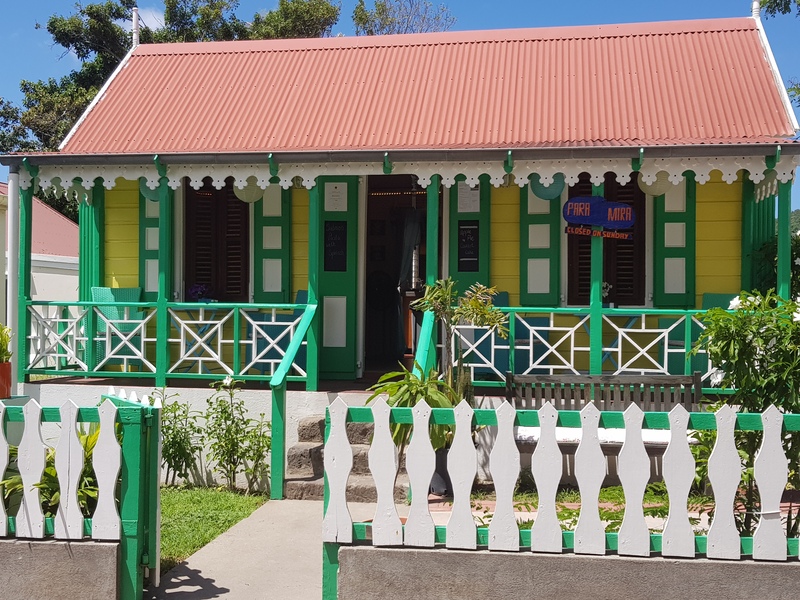 It is this history Statia hopes to push as one of its selling points as it looks to develop its tourism industry. Currently, the island depends on oil storage as its economic mainstay but since the turmoil in Venezuela, most of the storage tanks owned by Nu Star have been empty. 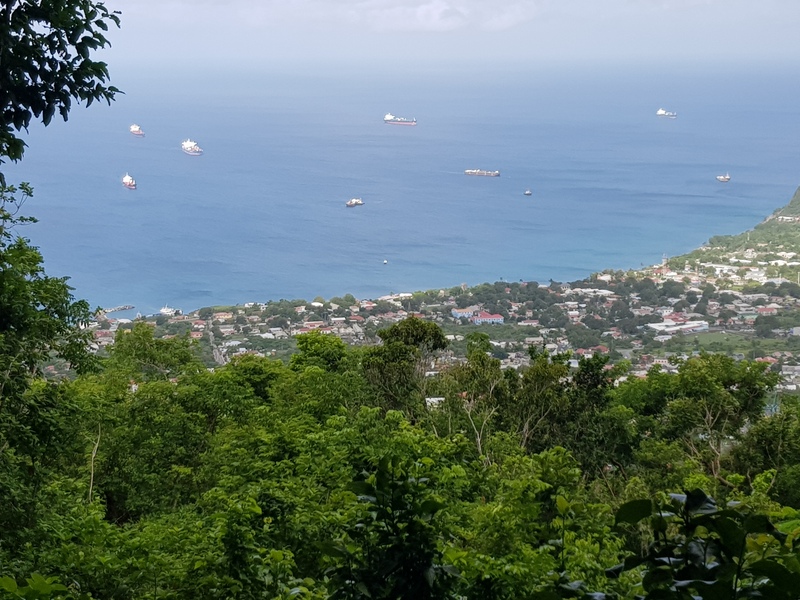 Director of Tourism Charles Lindo said a tourism marketing plan is being developed for the first time as the island seeks to attract very specific niche markets. Diving forms the largest segment of the country’s underdeveloped tourism industry. 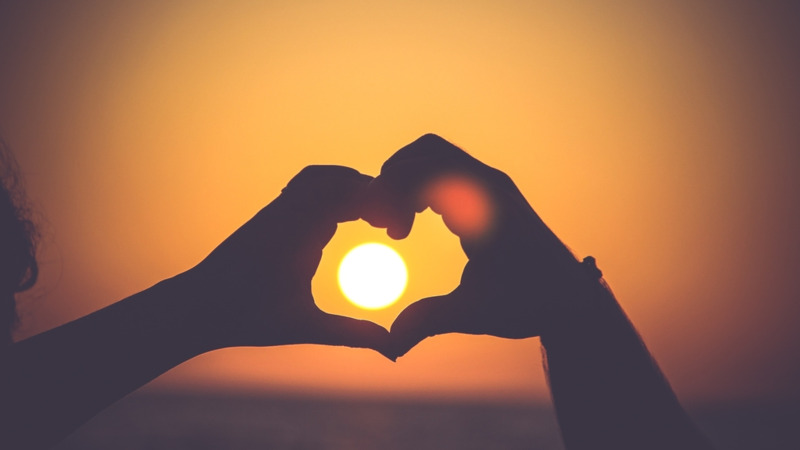 The sector is slowly recovering from the aftermath of Hurricane Irma last year which saw a cancellation of all bookings. 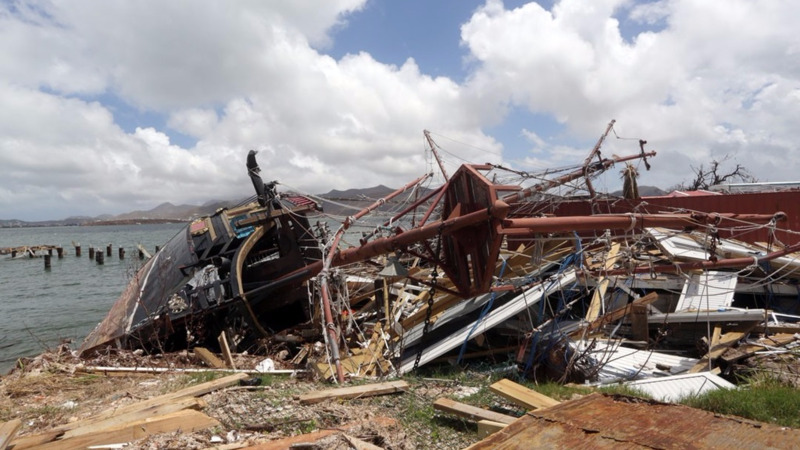 Traffic to Statia comes through neighbouring St Maarten via Winair and with the destruction of that island, including its famous Princess Juliana Airport, Statia felt the impact right in its pocket. Sarah Helleveng, who runs the Golden Rock Dive Center with her husband David, said even the yachties are yet to return. The couple from Kentucky, USA, moved to Statia last year and opened their shop on the coast mere months before Irma passed over the island taking their shop with her strong winds. The couple now operates out of a converted container across the street conducting snorkelling and diving tours. Sarah said that in the absence of mass tourism, the waters of Statia are clean and free of garbage. There are over 30 protected dive sites teeming with reef sharks, barracuda, turtles, sponges and corals among other things. The centre of all activities in Statia is a hike up The Quill, the volcano that looms over the island. The Quill has been dormant for about 1600 years and there are a few trails of varying degrees of difficulty which have been cut through the forest to the crater. Medicinal plants and soldier crabs peeking out from their shells are abundant along the trail. The trail we did was well maintained and though it was a constant elevation, the trail was wide and flat in most places, easy for children and the not so fit alike. For West Indians, of course, the biggest quest may be for the hottest lime on the island. At night, restaurants where you can dine on stewed oxtail, rice and peas, grilled Mahi Mahi and conchs, turn into hotspots. Ocean View Terrace, opposite Fort Oranje, is a big draw for karaoke lovers on a Friday night. Students from the Netherlands, visitors and locals enjoy cold beers, rum and a various assortment of drinks while singing along to everything from rock to soca. Restaurant owner Lauris Reehius, a former singer, favours calypso from Singing Sandra. Despite being a Dutch island, Statians are very West Indian. The latest Soca blares everywhere and every one speaks English even if it’s not their first language. Every July, Statia holds its annual Carnival, a typical West Indian styled parade with guest appearances from the hottest soca acts. It is perhaps the one time of year the sleepy island truly comes alive. 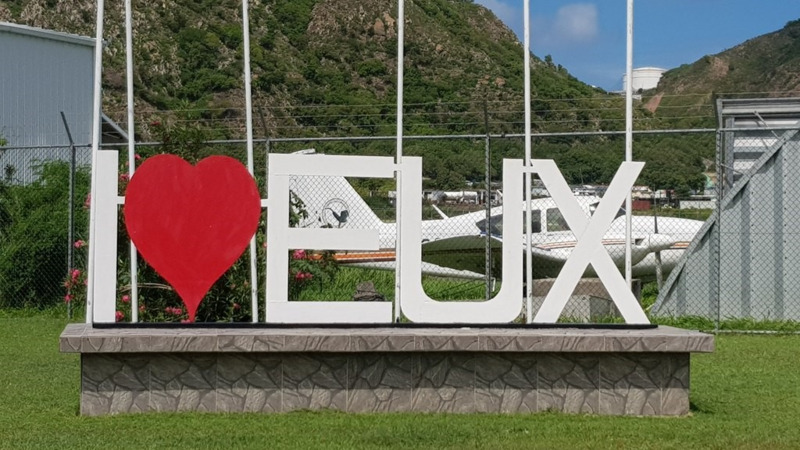 Loop flew courtesy the CTO to St Eustatius via Liat to Antigua and St Maarten and from St Maarten to Statia via Winair. Return flight was via Caribbean Airlines from St Maarten. Accommodation provided by Orange Bay Hotel.